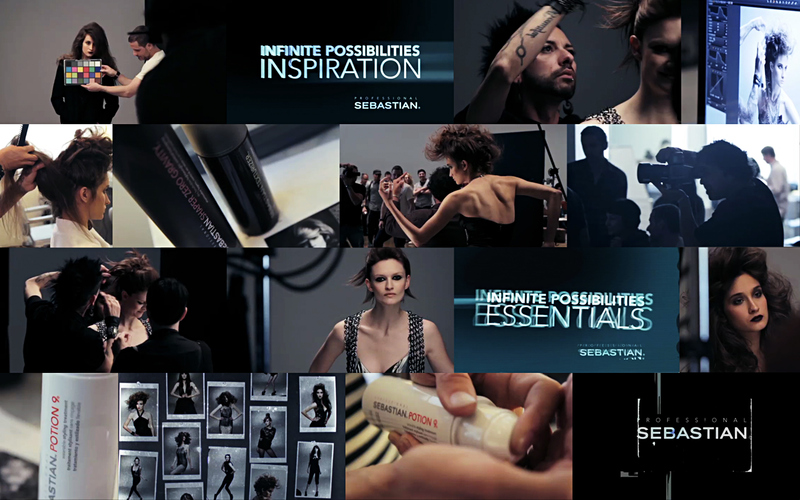 Across the pond, Sebastian are P&G's leading premium fashion hair styling brand. However, back in 2012 they had been suffering from a volatile brand personality. Their range of products are often the go-to choice of high-end stylists and hair professionals, but the name Sebastian had developed negative associations with outlet stores and bargain-basement pharmacies. Now they have a great range of salon-only products. In the first social content series of its kind, we took advantage of the 25th anniversary of their two most iconic products (Shaper and Potion 9) and put them into the hands of America's best salon stylists, to provide tips and visual stimulus to their acolytes – the fashion-forward audience at home. Shaper and Potion 9 are part of any discerning stylist's 'toolkit', so we saw the opportunity to showcase Mixology, the art of combining the two core products with others in the Sebastian line, to create great and wild effects. We surfaced the amazing work that their design team was doing at the time, hi-jacking the photo-shoot for the Spring/Summer campaign. This gave us the opportunity to create compelling behind the scenes stories, using loose scripted interviews and dialling up the off-camera reaction. This project helped kick-start my secondary career as an interviewer, which I try to tickle up at least once a year. The Sebastian Design Team responded perfectly – bringing heart-felt endorsement of the products as well as invaluable knowledge and tips to share with and inspire a new generation of stylists – both in salons and at home. With a robust social distribution calendar in place, we were able to create a huge range of assets from the activity, delivering a huge number of static posts, styling tips, bespoke product combos, short video stings and two minute video shorts to all of our regions.